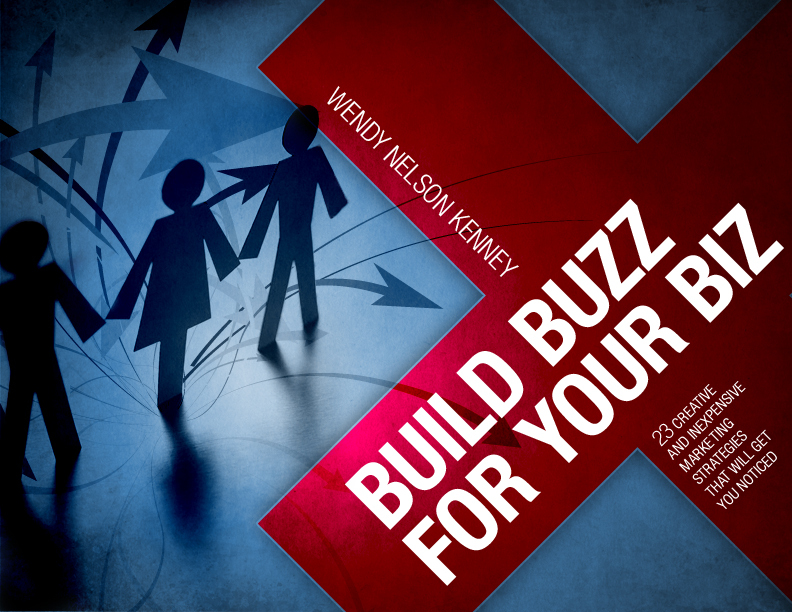 Sneak Preview: Build Buzz for Your Biz: 23 Creative and Inexpensive Marketing Strategies that Will Get You Noticed! I am so excited to be publishing my E-Book next week that I am offering a sneak preview! For a limited time, I will be offering this book for Free! If you would like to be notified when it comes out so you can get your FREE copy,email me: Buzz@23Kazoos.com. Don’t worry, I won’t spam you or give away your info. Guaranteed.